When the sale closed, the buildings were 98 percent leased to tenants including the City of Riviera Beach, Saf-Glas and Palm Beach Laundry. 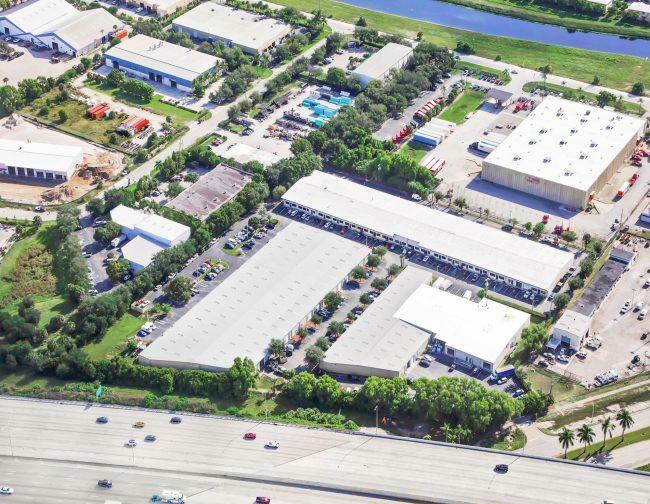 Interstate Industrial Park Holdings, LLC, led by Harry Spitzer, bought the three-building portfolio from The Silverman Group of Palm Beach. The 160,302-square-foot portfolio includes buildings at 6555 and 6557 Garden Road and 3541 M.L.K. Jr. Boulevard in Riviera Beach. The one-story building at 6555 Garden Road was developed in 1987 on a three-acre site. Two one-story buildings at 6557 Garden Road and 3541 M.L.K. Jr. were developed in 1968 on a two-acre site. O’Donnell and three other members of Cushman & Wakefield’s Capital Markets Team – Greg Miller, Dominic Montazemi and Jason Hochman – along with Robert Smith and Kirk Nelson, negotiated the sale of the three buildings on behalf of The Silverman Group.